I had a particular pattern in mind. And where did I find it? 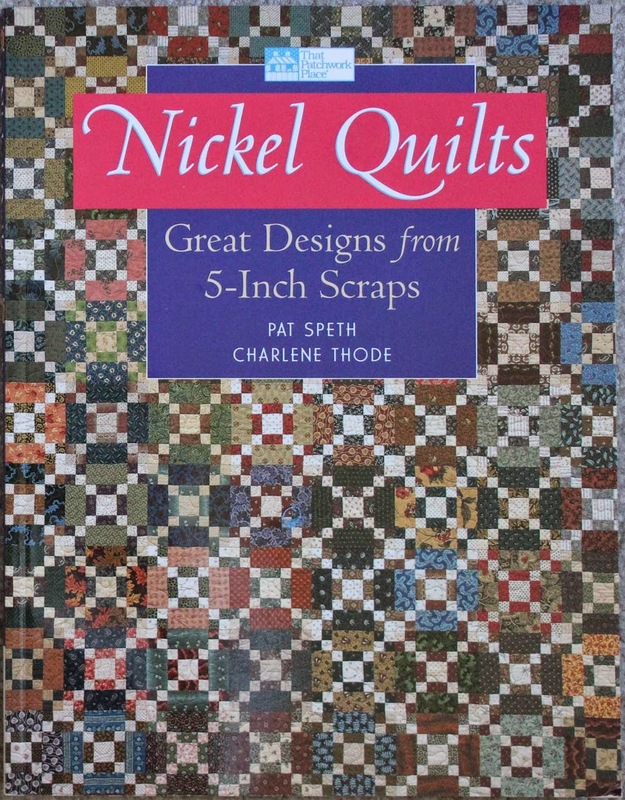 In no other than a book I've honored before, Nickel Quilts by Pat Speth and Charlene Thode. For this project, I'll follow her pattern for 'Sunny Lanes'. I'm sure with all the beautiful variety of batiks I have, that this is the perfect pattern for them. Can't wait to get started on making my own gorgeous version! Oh, but did I mention I have some quilting to do? I have too many projects going at the moment, and some need finishing up so they stop taking up space in my sewing room and my life. Too many UFO's is an INVASION! Anyway, have a great day quilting! 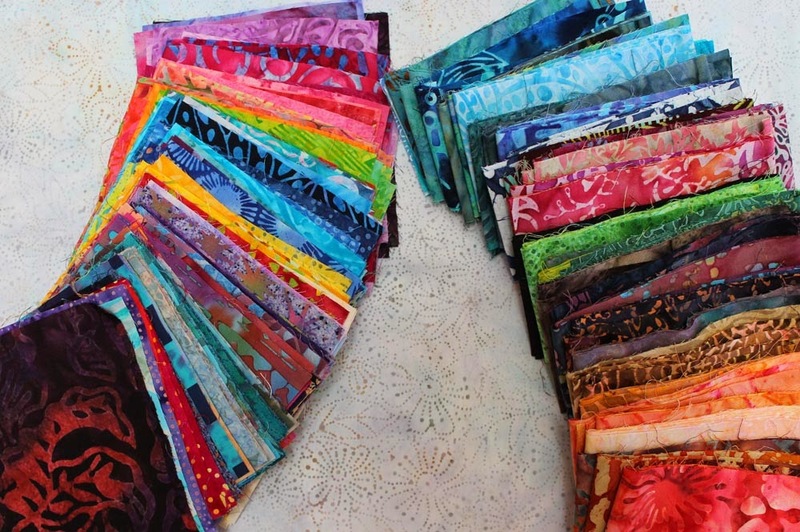 Perfect quilt for all those lovely bright batiks. 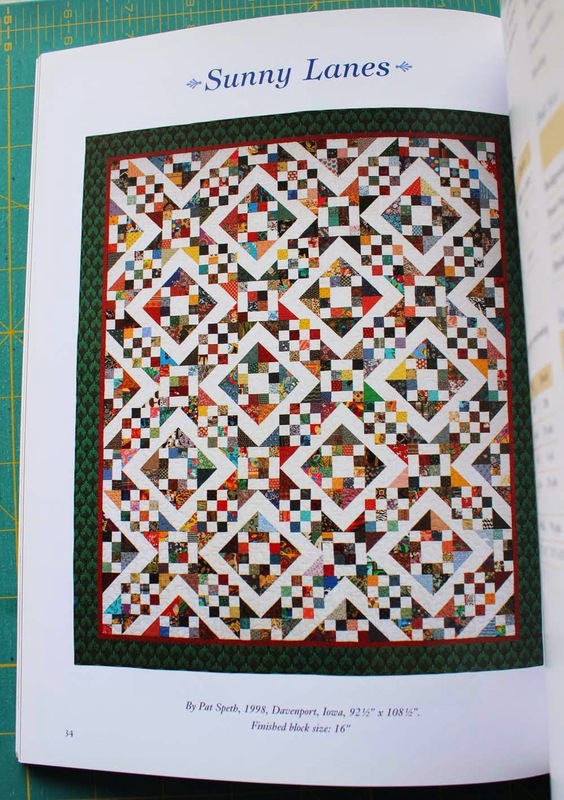 I love Nickel quilts!